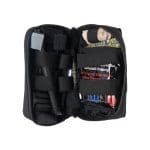 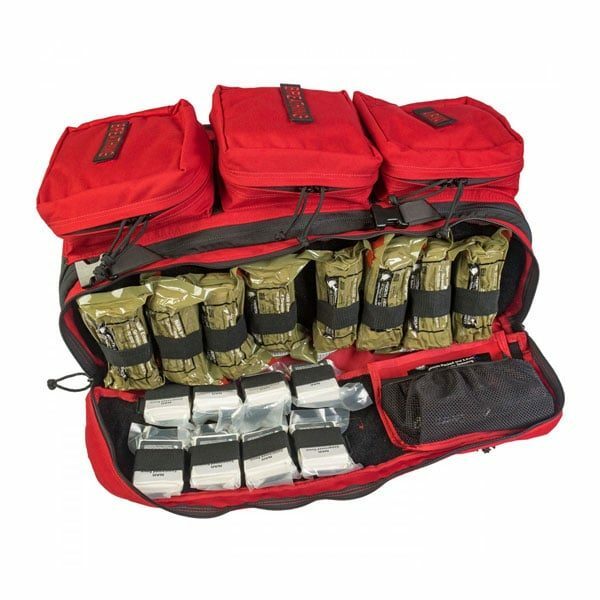 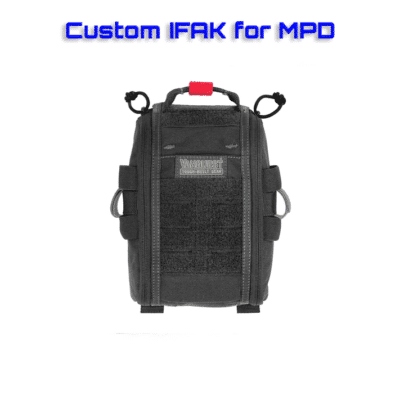 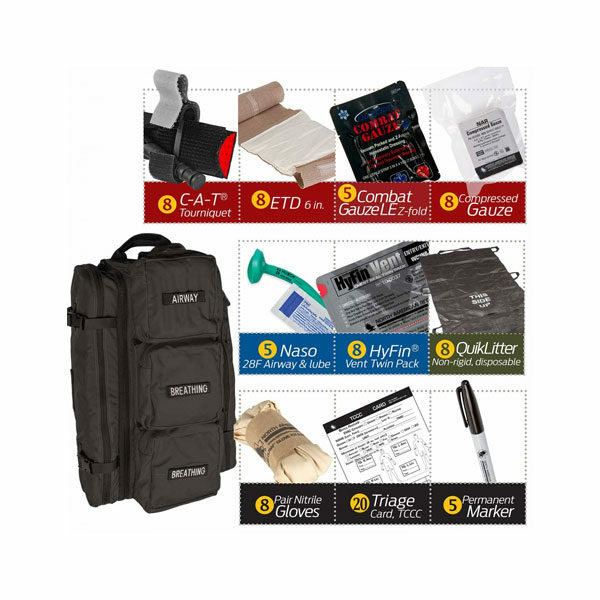 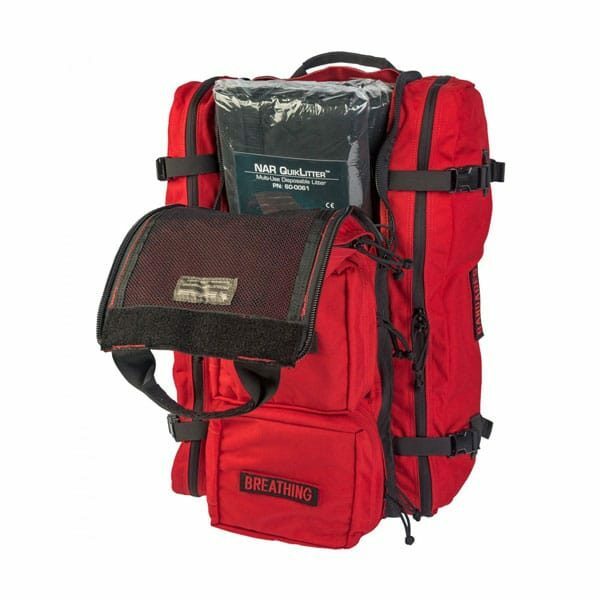 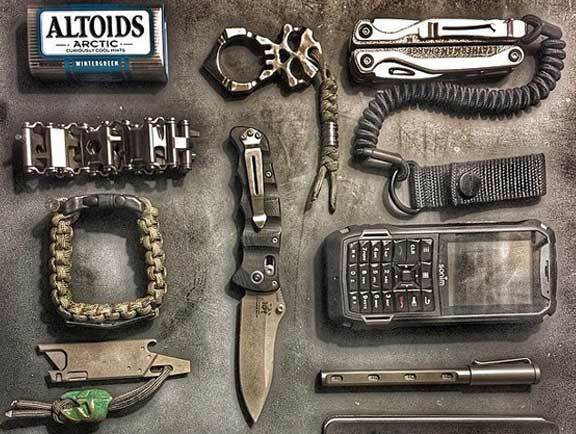 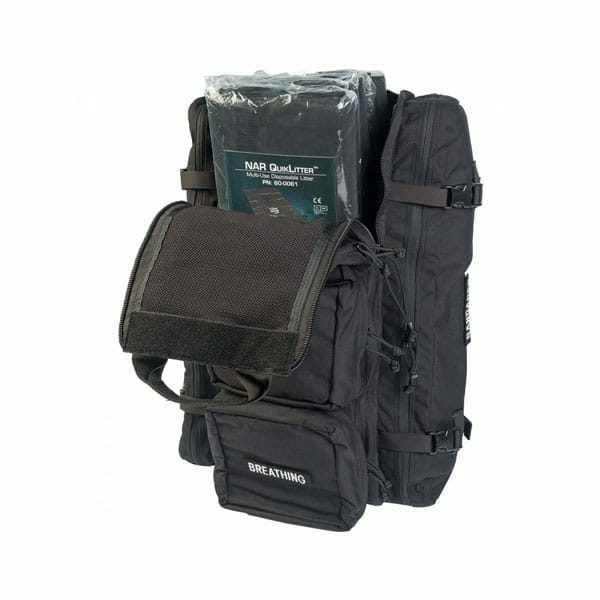 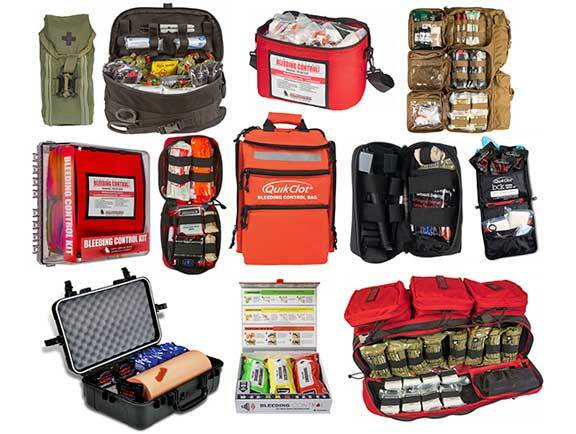 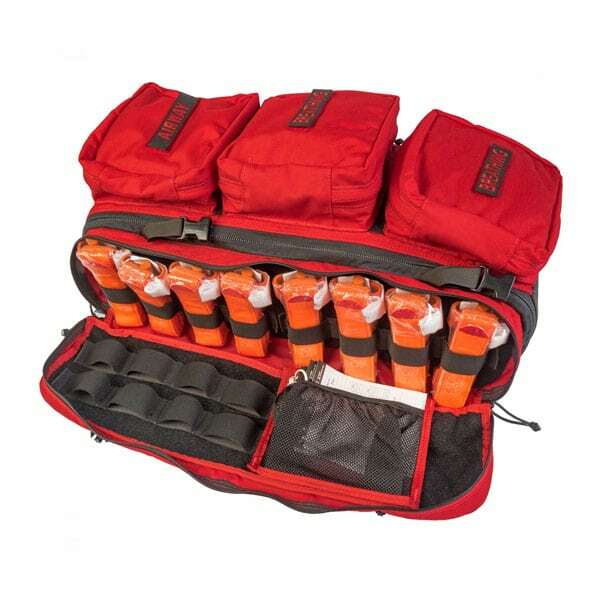 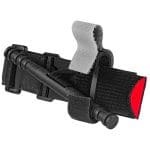 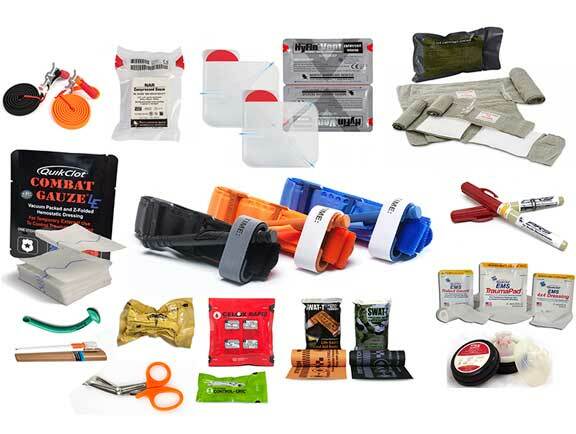 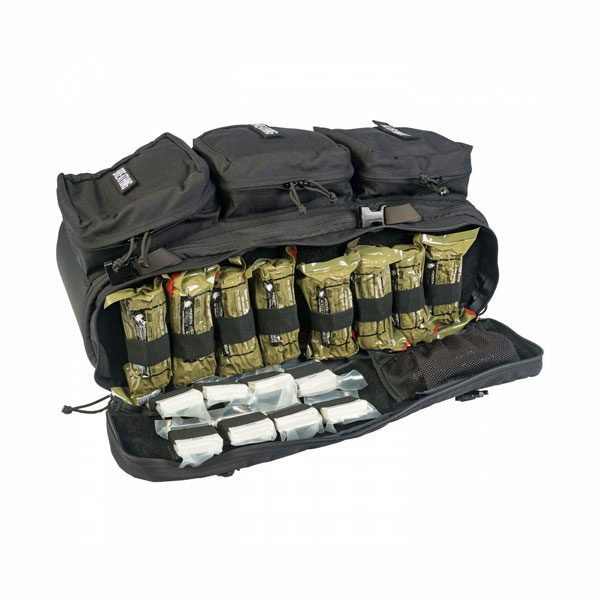 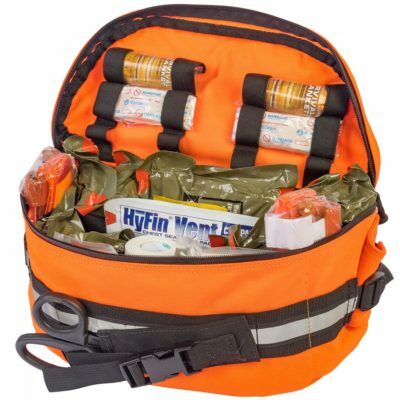 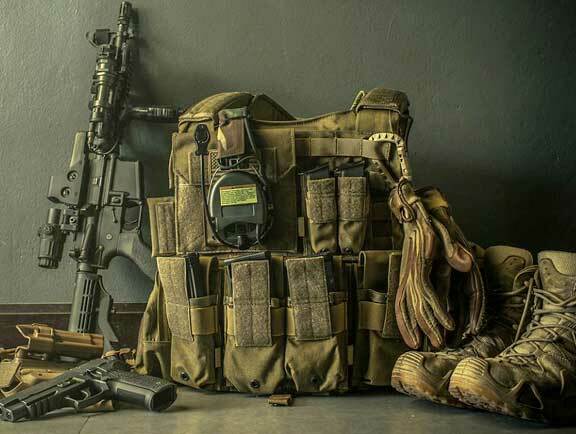 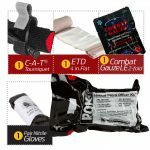 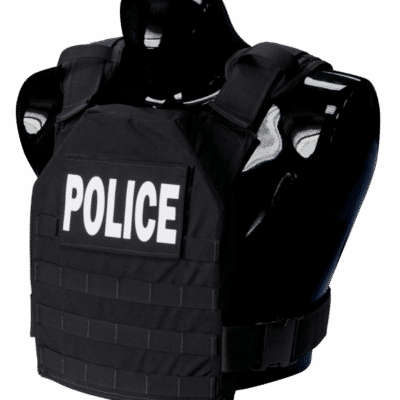 The MCI-WALK (Mass Casualty Incident Warrior Aid & Litter Kit) by North American Rescue offers trauma treatment and evacuation for multiple patients. 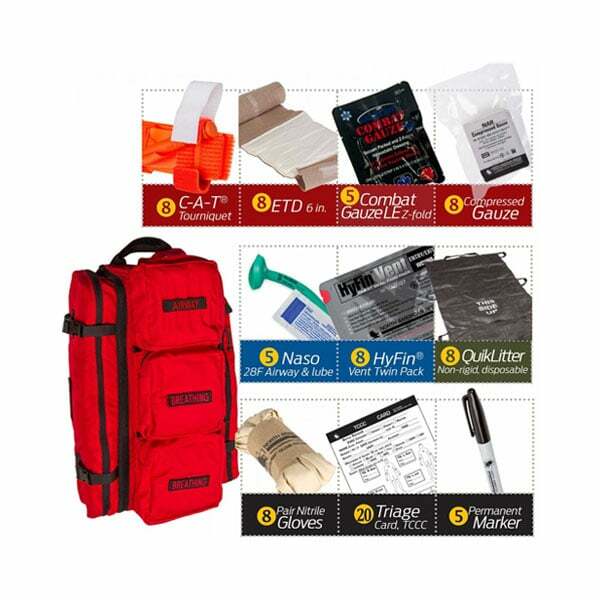 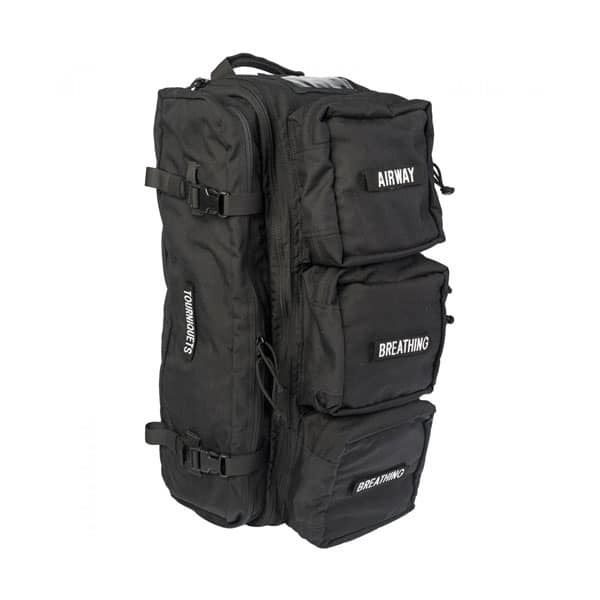 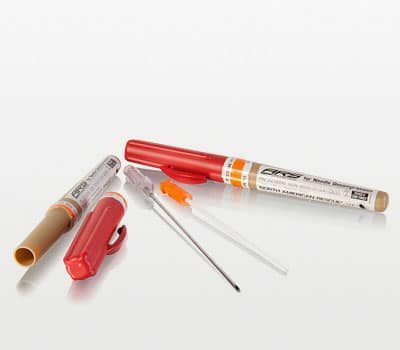 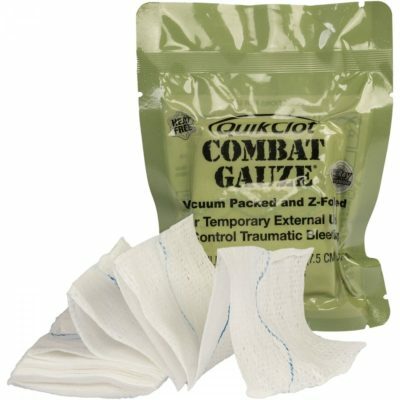 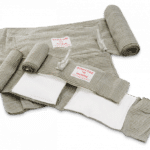 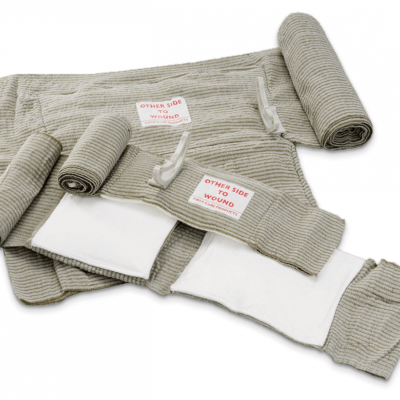 8 x ETD Emergency Trauma Dressing, 6 in. 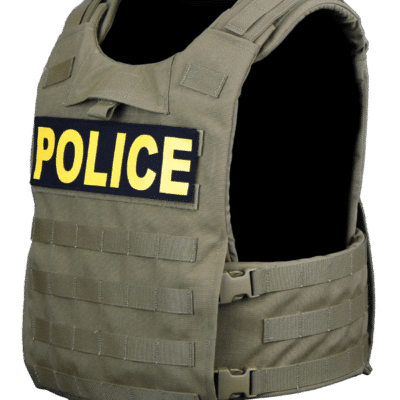 H 22.75 in. 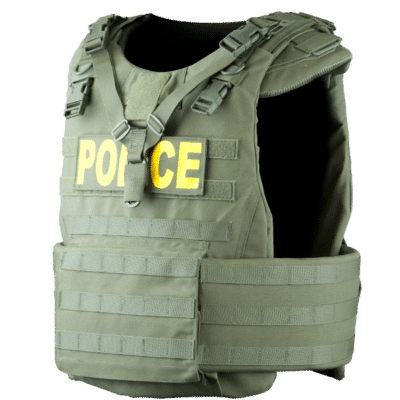 x W 16.5 in. 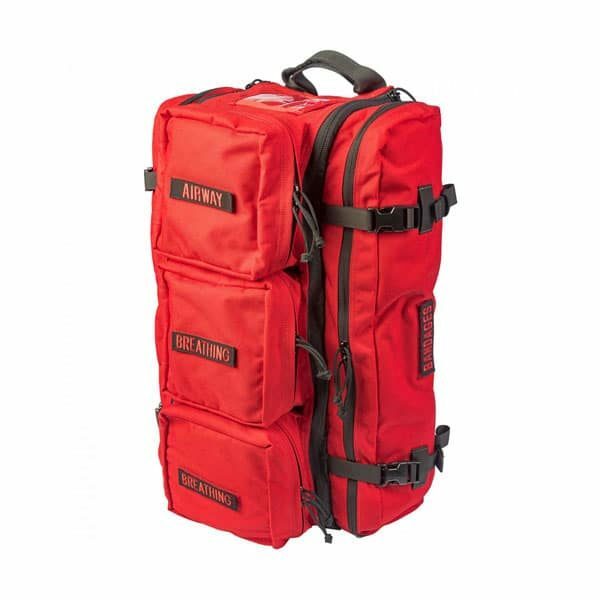 x D 11.5 in.